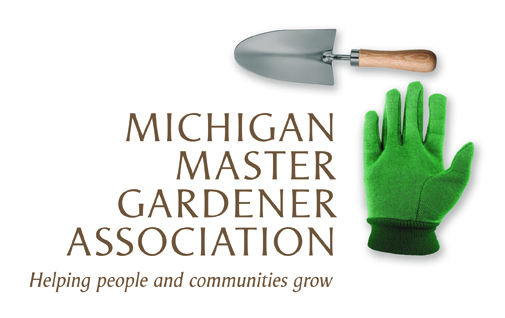 Community Gardening — Michigan Master Gardener Association, Inc.
1:00 -2:00 p.m. at the Thompson Community Center, 11370 Hupp Ave., Warren, 48089 or 6:30-7:30 pm MSU Extension office, 21885 Dunham Rd., Clinton Twp., 48036. Use Entrance E at the rear of the building. the benefits of community gardening, types of community gardens, participation in a community garden, and how to start a community garden. Or join us from 6:30-7:30 p.m. at the MSU Extension office, 21885 Dunham Rd., Clinton Twp., 48036. Use Entrance E at the rear of the building. This program is free, but seating is limited. Please register in advance by calling 586-469-6440 or email maureen.prisbe@macombgov.org and be sure to indicate the time and location you will be attending.